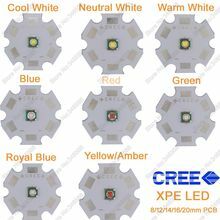 Cree is one of the pioneers in the development and manufacture of extremely bright and reliable LEDs. 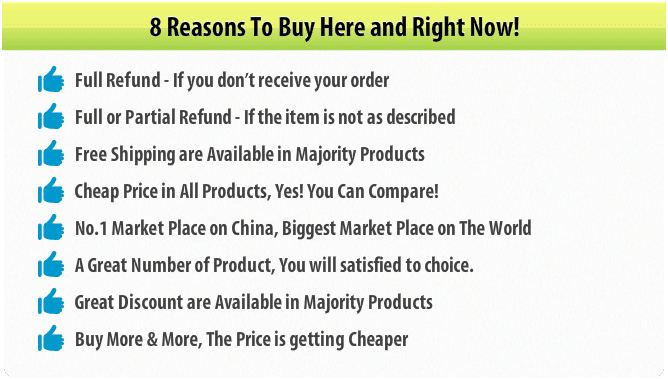 The XLamps are up to 50% brighter than other products available in the market. 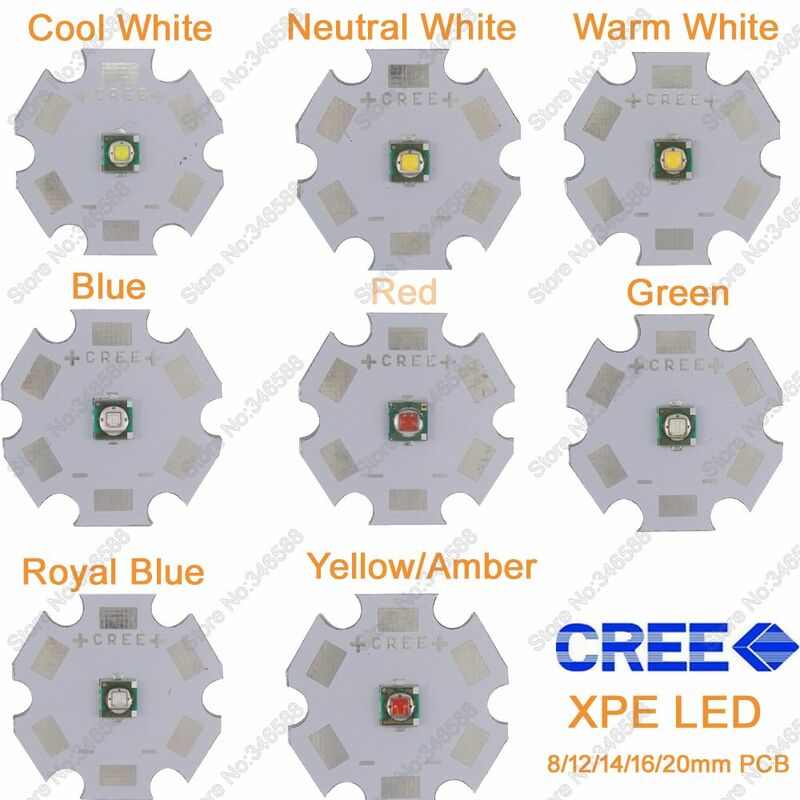 The XLamp product family has integrated Cree High-Power LEDs with innovative SMD (Surface Mounted Device) packaging technology. The resulting product offers optimal conditions for light solutions on LED technology basis at an unrivalled competitive price. 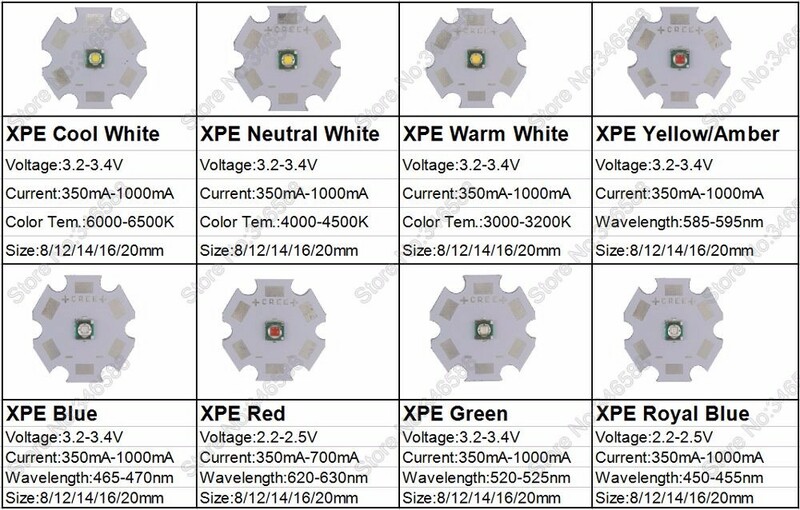 What makes the XLamps special?